The Pink Princess Bounce House Slide Combocombines the fun of our unique, diamond-shaped bouncy castles with our favorite inflatable slides. Kids can jump and play inside the castle-shaped bounce house before going down the attached inflatable slide. The bounce house features see-through siding to aid in adult supervision. Our Pink Princess Bounce House Slide Combo is the perfect entertainment addition to any girl's birthday party, family gathering, or other children's party. 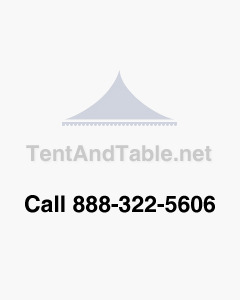 Diversify your party rental business with this adorable princess getaway at a size of 26' L x 18' W x 17' H ! The Pink Princess Bounce House Slide Combo features decorative and elegant princess castle artwork along with a pink and purple slide. It is guaranteed to be a popular rental item for birthdays, sleepovers, slumber parties and more! Parents will love having this option as a perfect entertainment provision for children. Included with this product is a free bounce house blower. 55" X 35" X 33"